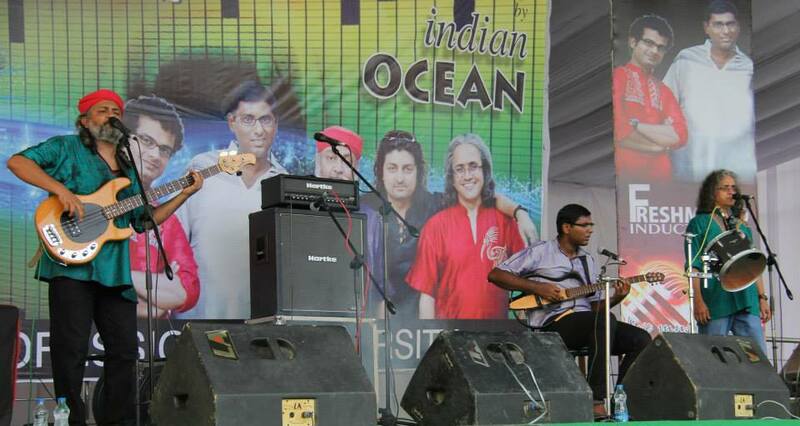 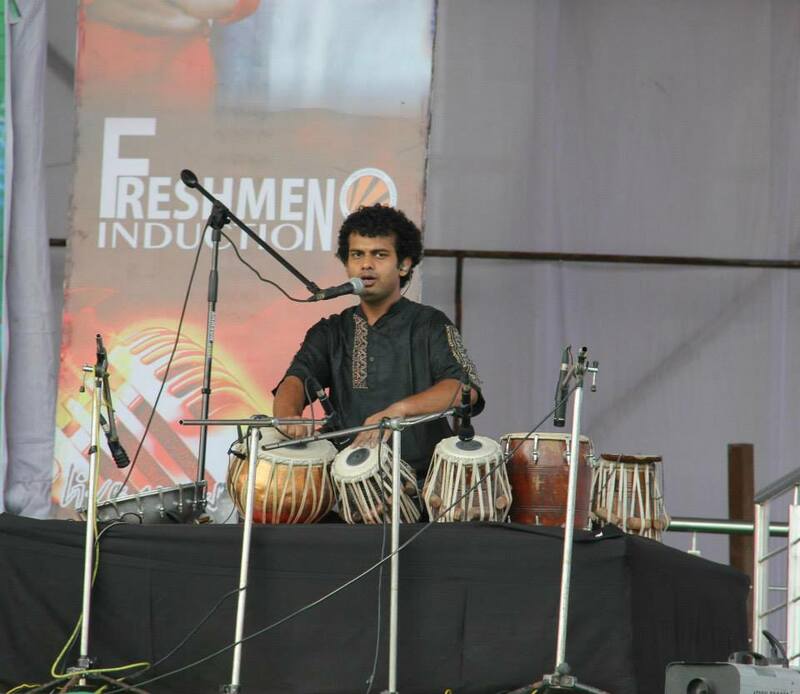 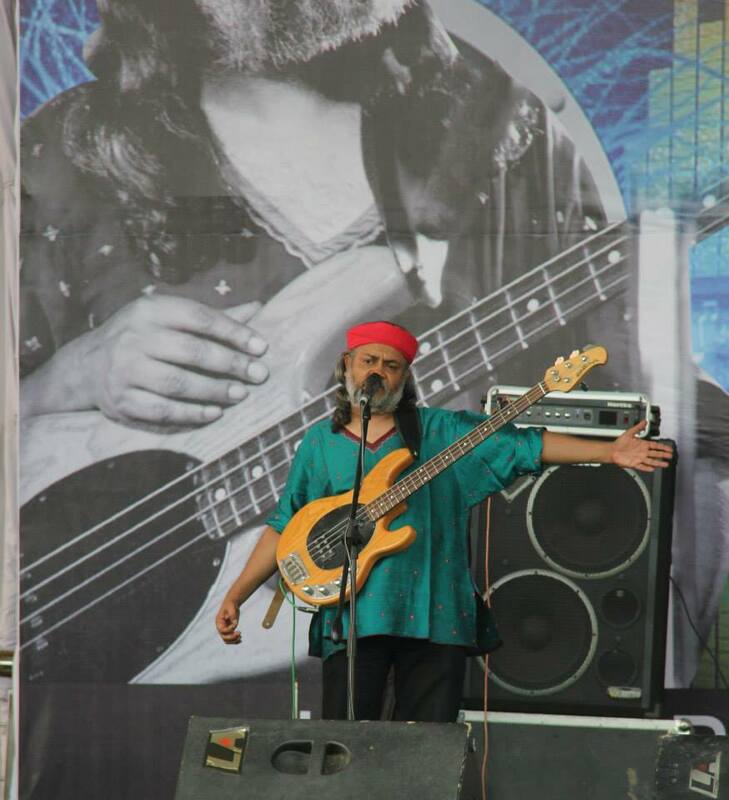 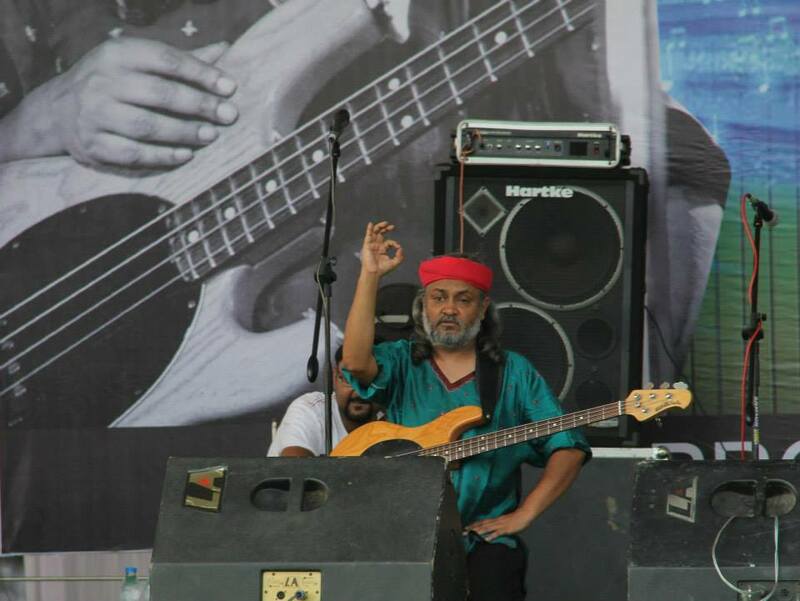 Renowned Indian Ocean Band Artists Performing at LPU. 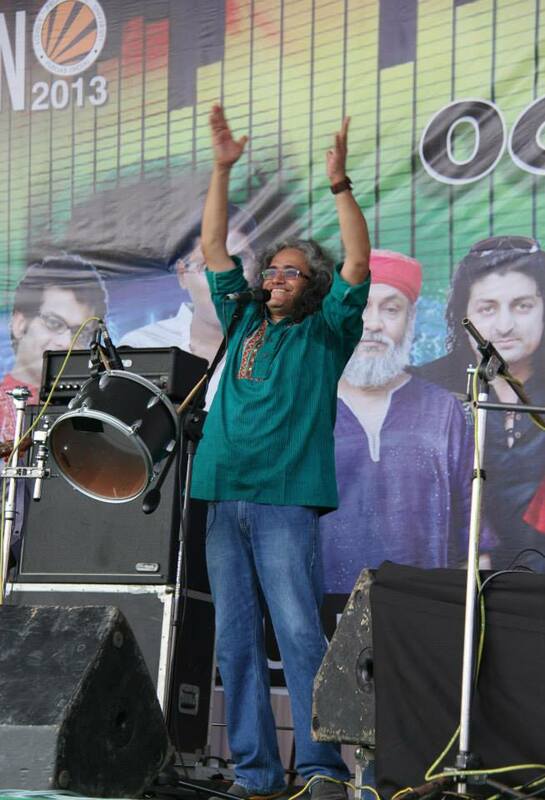 IO are an Indian rock band formed in New Delhi in 1990. Susmit Sen, Asheem Chakravarty, Rahul Ram and Amit Kilam were band members till Chakravarty's death on 25 December 2009, after which Tuheen Chakravorty and Himanshu Joshi were officially inducted into the band as replacements.